Last weekend I drove down to Brisbane to have an early birthday lunch for my grandfather and to finally meet my cousin's brand new baby boy. My cousin S and I are 8 years apart and I can clearly remember her as a baby. I've always loved babies, I was one of those little girls who was still pushing a doll pram around at 10 and dressing my dolls and feeling guilty if I forgot to give one 'attention'. S and my brother L are born just over a month apart with S the older of the two and because our family is quite close knit I had the best of both worlds with a baby brother and a baby girl cousin who I loved like a sister. Anyway, seeing S's little baby C just felt like seeing a little S again. 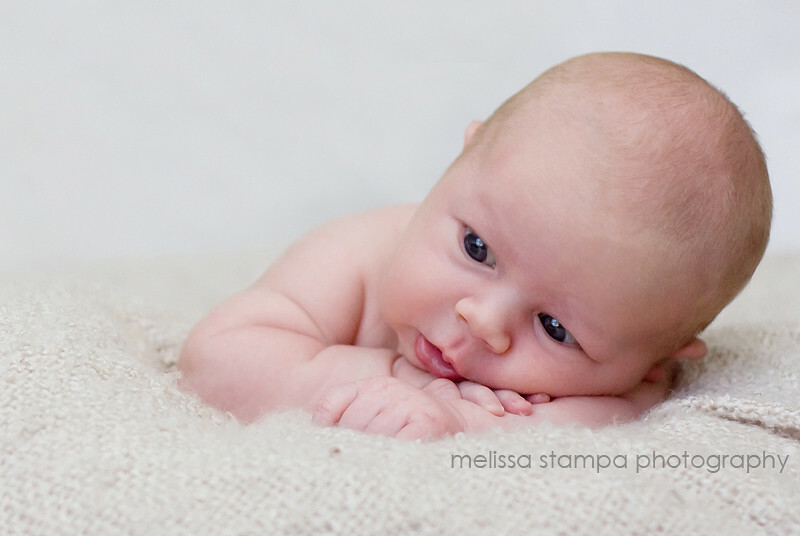 He is one of the cutest newborn's I've seen, with little tiny rolls of gorgeous chubbiness already and beautiful blue eyes. 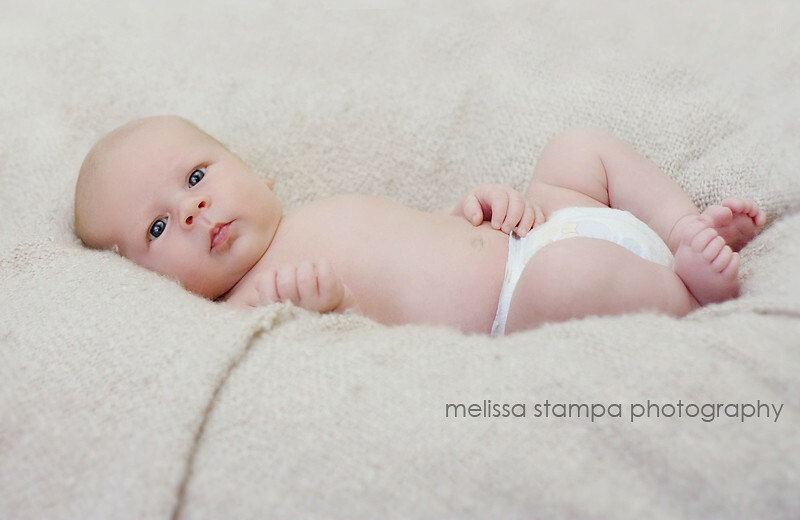 These were my two favourites from his newborn session. Welcome to the world, little one. Nawww what a cutie patootie. Beautiful.